 Cannabidiol or CBD is a non-intoxicating component of the cannabis plant with enormous potential. CBD doesn’t make people feel high like THC (tetrahydrocannibinol) does. Individuals are using CBD-rich products to manage a wide range of conditions. However, research into its medicinal properties is ongoing. 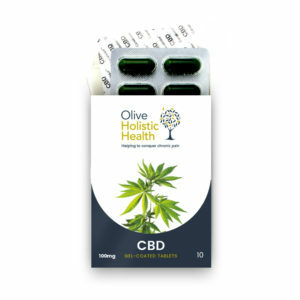 CBD is considered a food supplement at the moment. 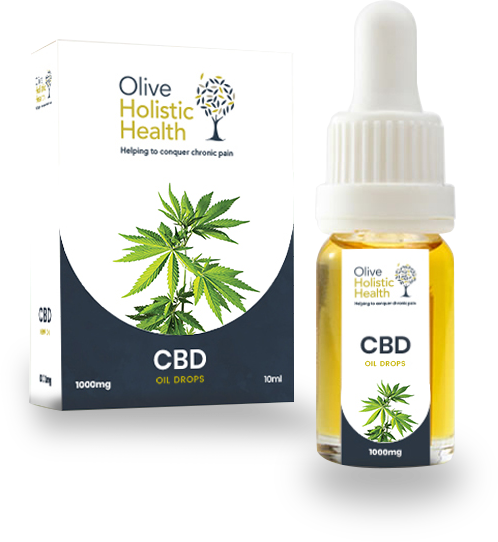 Individuals are using CBD-rich products to manage a wide range of conditions. However, research into its medicinal properties is ongoing. 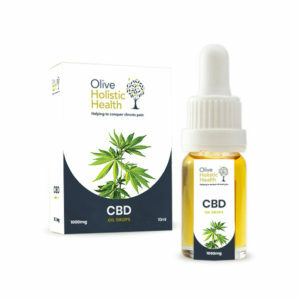 CBD is considered a food supplement at the moment. In my experience with patients in general practice, I have found that the majority of patients especially as they get older and wiser! start taking supplements. This can be for a variety of reasons. E.g. we actively encourage patients to take Vitamin D in the autumn and winter months. However, the most common supplements I come across being used by patients are vitamins and minerals used to help bone and joint health. The ultimate aim of which is to maintain strength and joint integrity. After months of research and years of clinical practice I have decided to list the supplements most commonly used. Please bear in mind that these food substances should be in addition to and not replace a well-balanced diet. I would not recommend any specific food supplement as every individual is different and often has different needs. I would always recommend advice and support from a qualified nutritionist / dietician. Pain is sensed in the periphery and signals are sent via nerve back to the spinal cord. The signals are sent via the spinothalamic pathway to the brain. The brain processes the signals and sets out to mitigate the pain. Pain which is caused by nerve damage either from the brain and spinal cord (central) or at the peripheries. Pain which is caused by tissue damage normally described as sharp or aching. What is the science behind the Pain? Well the science is complex. The Pain Pathway by Rene Descartes has been largely debunked but in its simplest form it does have a certain clarity for acute pain. With the advances in neuroscience and the use of functional MRI scans (fMRI), there is a growing consensus that the science behind chronic/persistent pain is broad and complex. Please see Persistent Pain page here for further details. Copyright 2018 © Olive Holistic Health Ltd.